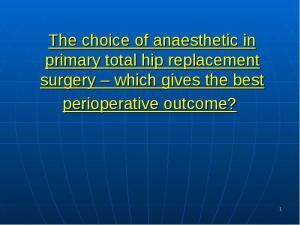 The choice of anaesthetic in primary total hip replacement surgery – which gives the best perioperative outcome? 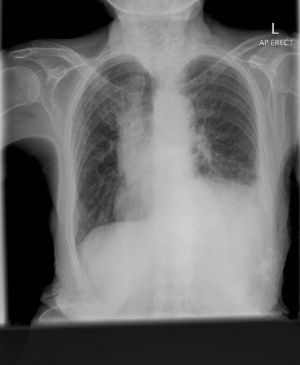 This image displays a large left sided haemothorax with mediastinal displacement to the opposite side. 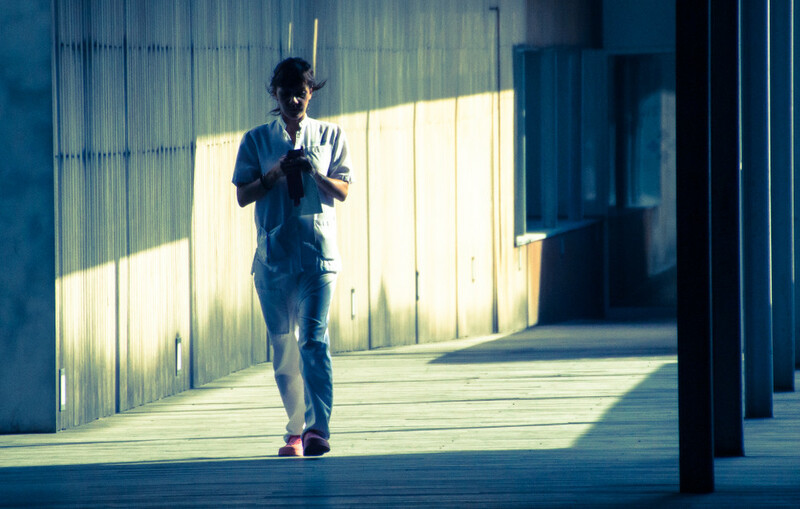 Clinically the patient would be in respiratory distress - percussion of the left side of the chest would be dull and breath sounds and vocal resonance would be reduced. 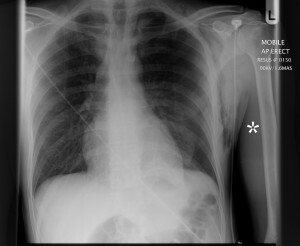 A Haemothorax such as this falls into the category of life threatening chest injuries (ATOMFC) and requires emergent treatment using a chest drain in the 5th intercostal space, mid-axillary line and treatment according to ALS or ATLS protocols. ATOMFC = A = airway obstruction, T = tension pneumothorax, O = open pneumothorax, M = massive haemothorax, F = flail chest, C = cardiac tamponade. 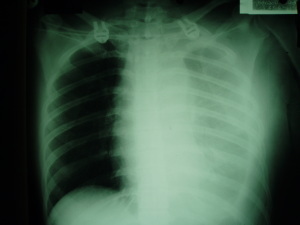 This PA Chest X-Ray demonstrates a left sided pleural effusion. In this condition fluid collects between the parietal and visceral pleura and appears as a shadowy fluid level on the X-Ray with obliteration of the costophrenic angles. 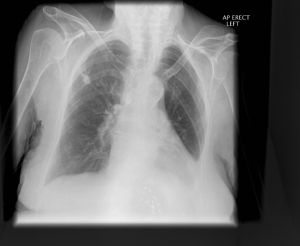 If you were to examine this patient they might be in respiratory distress from reduced oxygen uptake (so have low sats, high resp rate, possible cyanosis and accessory muscle useage) - they may have reduced chest expansion on the affected side and it would be stony dull to percussion. Fluid transmits sound poorly so breath sounds would be decreased as would vocal resonance/fremitus. Someone with consolidation may have very similar clinical findings but the underlying area of lung is almost solid due to pus from the infective process - as sounds travel well through solids they would have increased vocal fremitus which is how you can clinically differentiate between the two conditions. 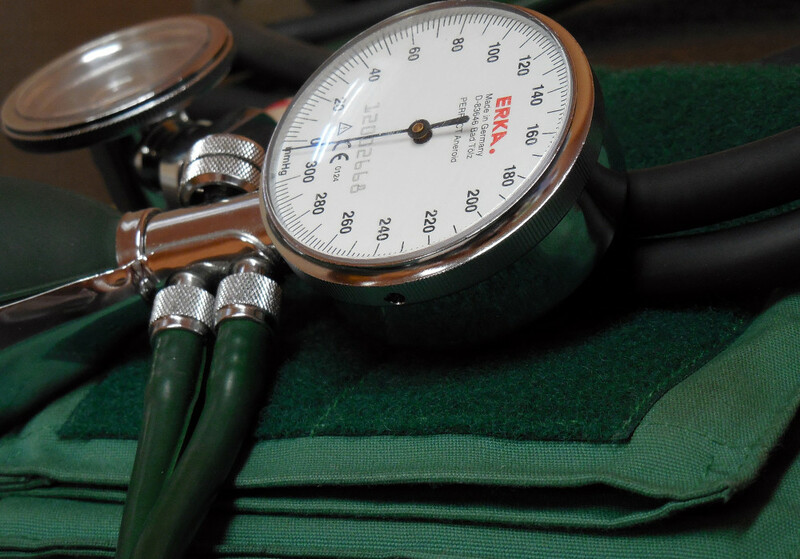 Clinical examination and understanding of conditions is paramount to practice effective medicine. 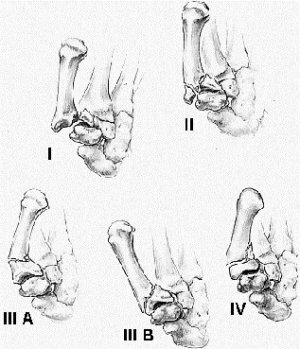 Before you recieved this X-Ray you should be able to diagnose the condition and use the X-Ray to confirm your suspicions. Note the calcified granuloma in the right upper zone (an important differential being malignancy). Note also the left lower lobe collapse ('sail sign' behind the heart). If you look closely you will see the abscence of the lower ribs leading you to the conclusion that the patient has, at some point, undergone a thoracotomy. You can also see surgical clips in the stomach. Left intracapsular neck of femur fracture. 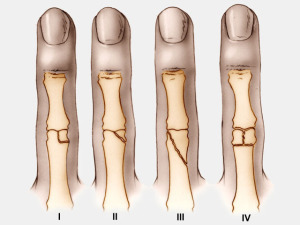 This is a common injury which it is important to recognise on imaging. 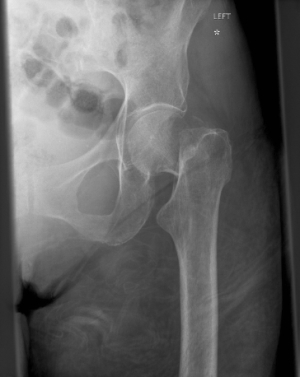 It has a relatively poor prognosis and intracapsular fractures are particularly at risk of avascular necrosis of the hip. Early intervention is therefore important - consider which may be the appropriate treatment approaches in this case? 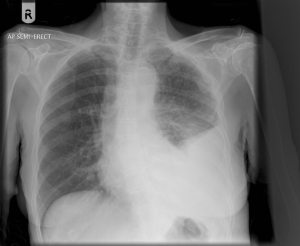 Left Sided Pleural effusion. The most common cause of this presentation is malignancy. It is important to consider the source of a possible primary. 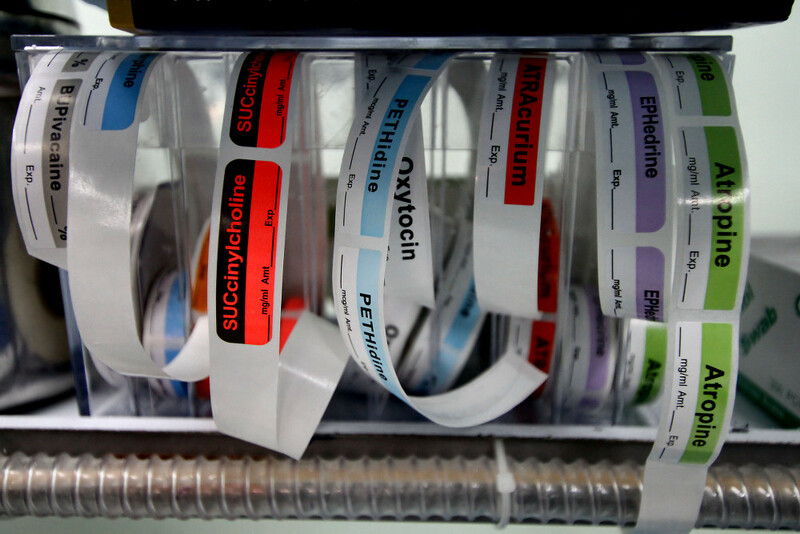 It may also be necessary to obtain a sample of the effusion fluid to determine whether it is a transudate or an exudate, using Light's criteria as a guide. 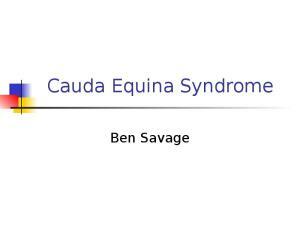 Exudate contains greater levels of protein than a transudate reflecting it's often inflammatory origin as the blood vessels become 'leaky' to protein molecules. 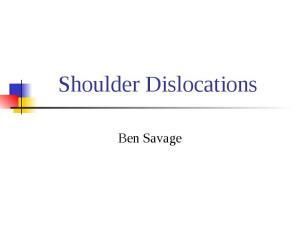 The differential diagnosis for bilateral pleural effusions is different again. Consider 'failure' e.g. heart, renal or hepatic. ResearchToPractice.com/SABCS_2008 – Second Opinion: Proceedings and Interviews from a 2-Part CME Satellite Symposia Held at the 31st Annual San Antonio Breast Cancer Symposium. Case: 47-year-old postmenopausal woman with a 1.8-cm, ER/PR-positive, HER2-negative, node-negative BC who developed bone metastases after four years of an adjuvant aromatase inhibitor. 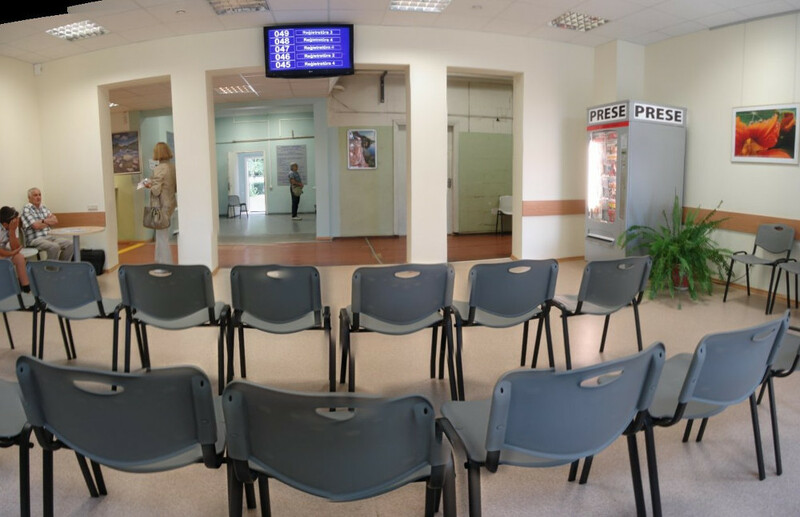 Interviews conducted by Neil Love, MD. 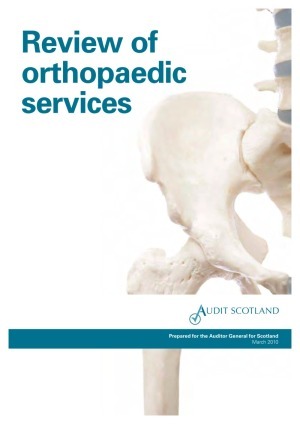 Produced by Research To Practice.